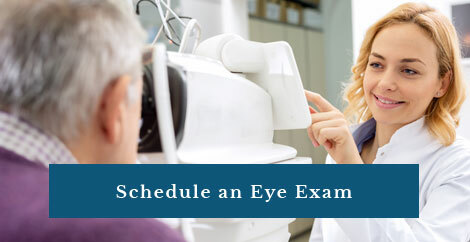 We have 2 convenient Vision Care locations to help you see your best! 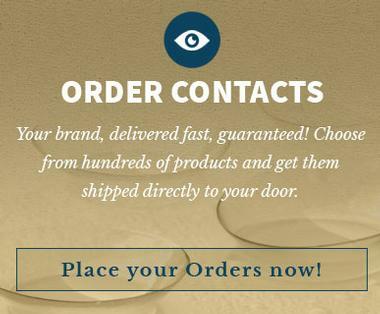 If you have an ocular emergency, please call (217) 528-3233 and follow the voice prompts. A doctor will be located and return your call immediately. 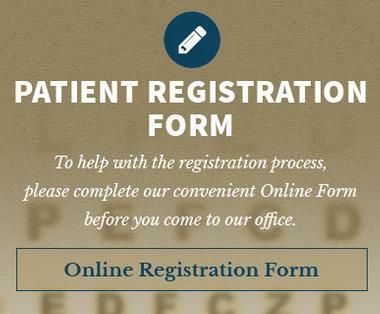 Vision Care Associates Patient Registration Form before you come to our office. 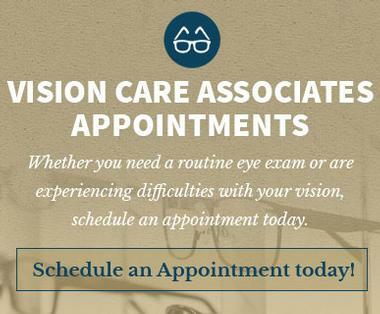 Would you like to be a part of the staff at Vision Care Associates? We are now accepting applications for an Optician. Please complete the online Employment Application.